In 2013, when the first film in this horror franchise released, the concept of one night of legal crime to eliminate those the racist government officials deemed unworthy of support anymore was a decent premise for a film. In 2018, the idea isn’t as far-fetched anymore and thus the social commentary has become increasingly thick with each subsequent release. As reality becomes all the more terrifying from day to day, the space for this franchise and its silly and often ham-fisted delivery of allegory may be vanishing as well. Part of the issue with any prequel, but particularly this one, is that the events that follow the film are already set. 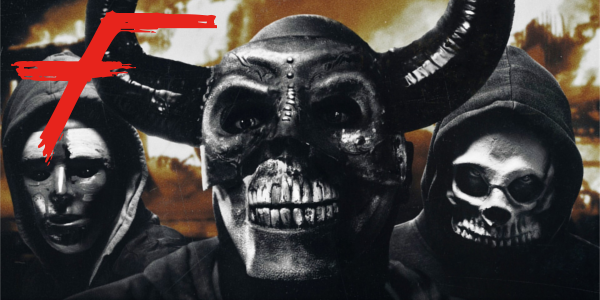 The experiment of the ‘The Purge’ works and it continues for years after this film. Any sense of tension that could’ve been created by questioning whether it works or not is lost from the beginning, with only a half-baked attempt to save it with a telegraphed twist. And when the planted mercenaries begin trouncing around and firing upon churches and apartment buildings while wearing Klan hoods, any bit of subtlety is lost with one swift stroke. As with other entries in the franchise, there are a handful of characters thrown in to represent the entirety of society on Purge night. The opposed, the indifferent, and the reluctant participants are all on display here, each with less logic than the last for their place in this horrendous “holiday”. It’s a shame the franchise had to leave Frank Grillo and his punisher surrogate character behind in favor of a collection of characters who must run in terror for most of the film. Though it should be said that Y’lan Noel does handle the climatic hunt of various Nazi clad killers fairly well, and might have stood out even more had he been given even marginally better material. Something has been constantly perplexing about the franchise is how quickly everything turns to murder. All crime is legal and yet the first thought is always kill or be killed for the participants of the night. 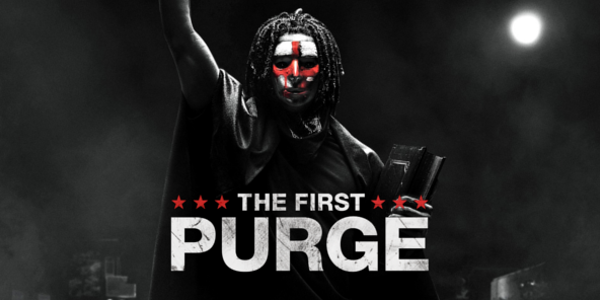 The First Purge gets some credit for showing that not everyone’s first thought is to slay whoever may have slighted them over the past 364 days, opting for parties in the street or smaller non-violent crime instead. But that doesn’t change the fact that the entire premise falls apart with the slightest thought of what the day following looks like, particularly here when everyone wakes to find various non-residents of the community strewn about the streets in various racist garb and armed for war. The outrage would be immediate and loud, and bring a swift end to this social experiment. Overall, The First Purge is a snooze. Not much can be said that hasn’t been said about other entries in the franchise except that this entry is worse. Yet, the franchise will likely continue, they’re cheap to make and bring in enough viewers to warrant their existence and even justify a TV show premiering this fall. 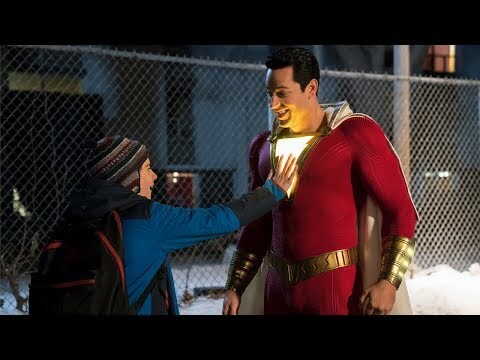 The premise will continue to be interesting, despite how terribly flawed it can be with even a little logical thought, and filmmakers will continue to waste all that potential on a violent, over-the-top slog that barely gets another thought after its opening weekend.